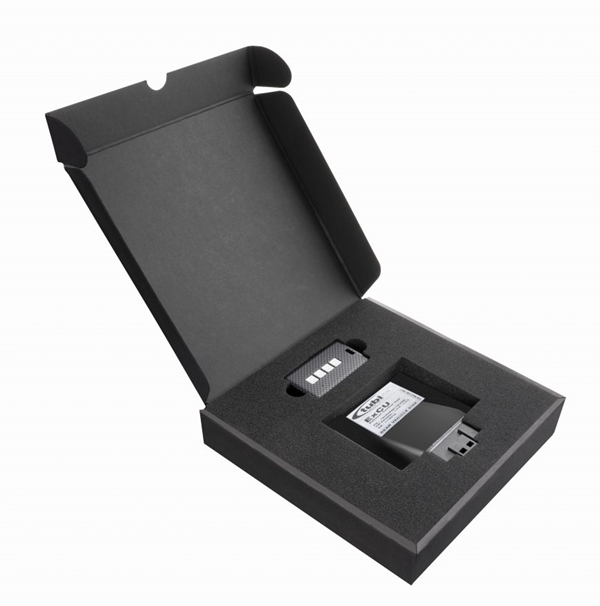 “Tubi Style introduces the programmable Valvetronic Exhaust Control Unit to allow you to tailor the sound of your Ferrari or Maserati......"
We have a client looking to add a F430 Scuderia to his collection; if you have one with or without a performance exhaust included, please do let us know. 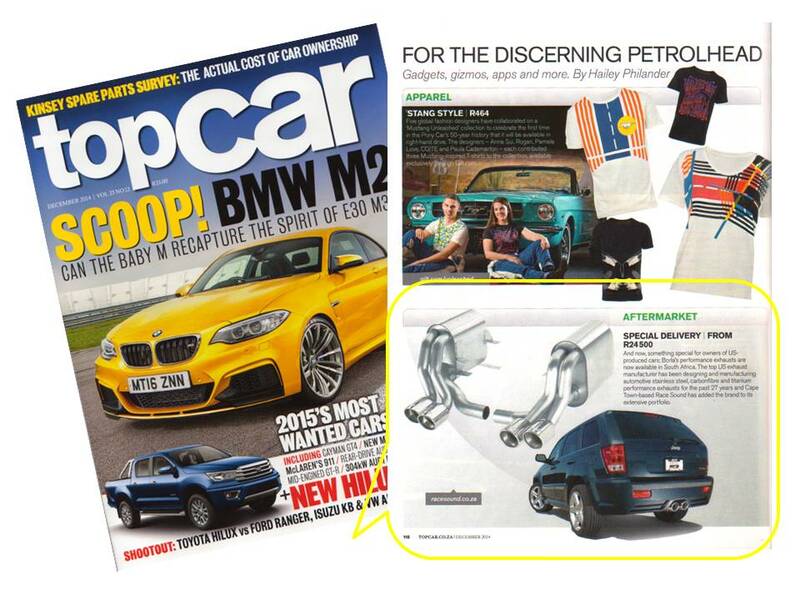 Borla Exhausts (USA) as featured in TopCar's December "for the discerning petrol head" column written by Hailey Philander. 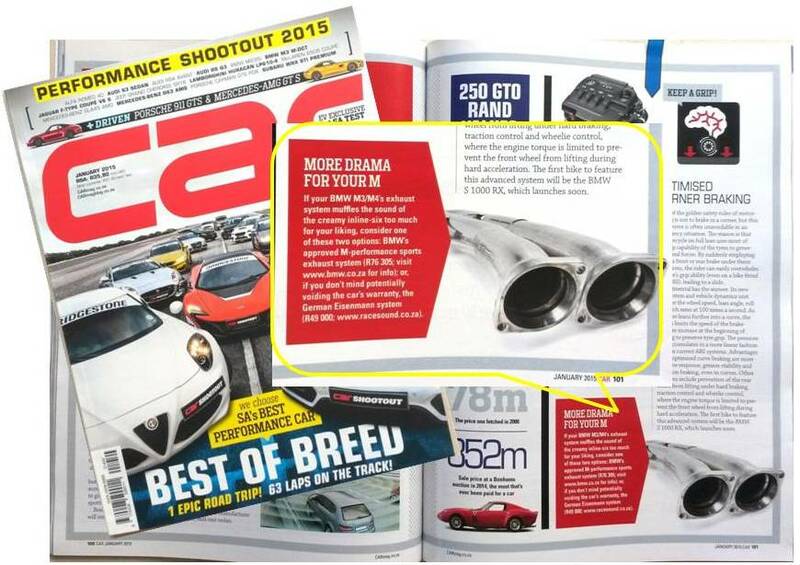 We at Race Sound, are proud to have been featured in RSA's TopCar Mag. 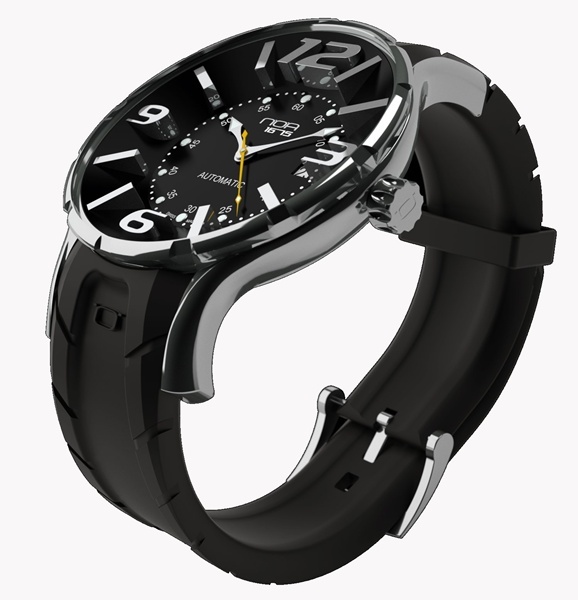 “We are proud to add, Swiss brand, NOA Watch..."
Race Sound has a client looking to add 2 special Ferrari's to his collection....can you help us? 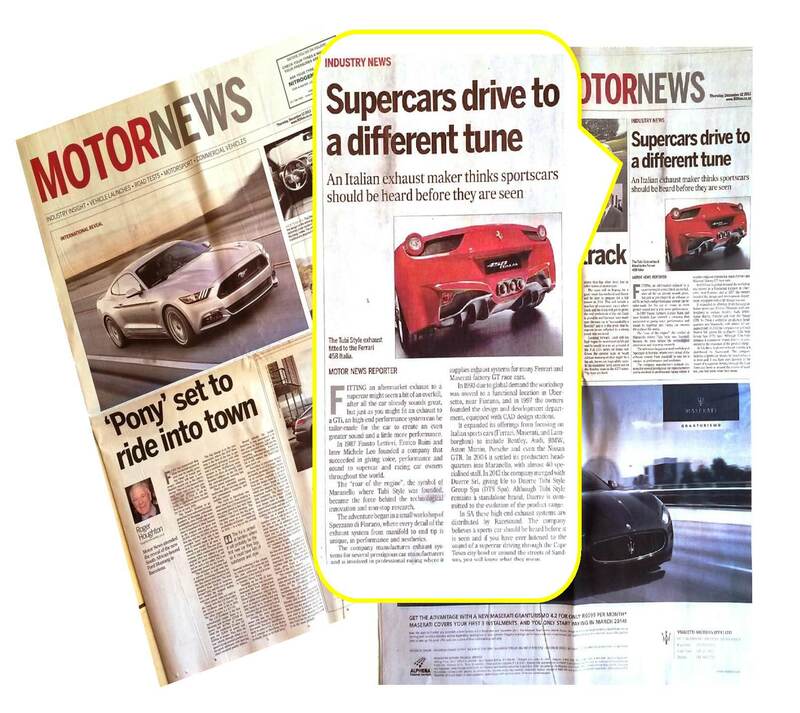 Supercars drive to a different tune, thanks to Tubi Style - reports the Business Day Motoring. With summer finally here, we thought to send a quick thank you email and also highlight a promo directed at car collectors.. This Ferrari has already been sold: If you have ever wanted to own one of Ferrari's classics, this was a great opportunity to own one like "Magnum P.I" had. Race Sound welcomes McLaren to South Africa and looks forward to providing the very best in performance technology to owners wanting the most out of them. Performance exhaust importer, Race Sound, looks to increase its sales throughout southern Africa from 2011. Eisenmann is mostly known for its performance exhaust systems, but the German company has now presented a comprehensive tuning package for the Audi R8 sports car. Race Sound supports local racing and local car magazines. Has the Stig been exposed? Has the Stig truly been uncovered? Well according to motoring.co.za he has. 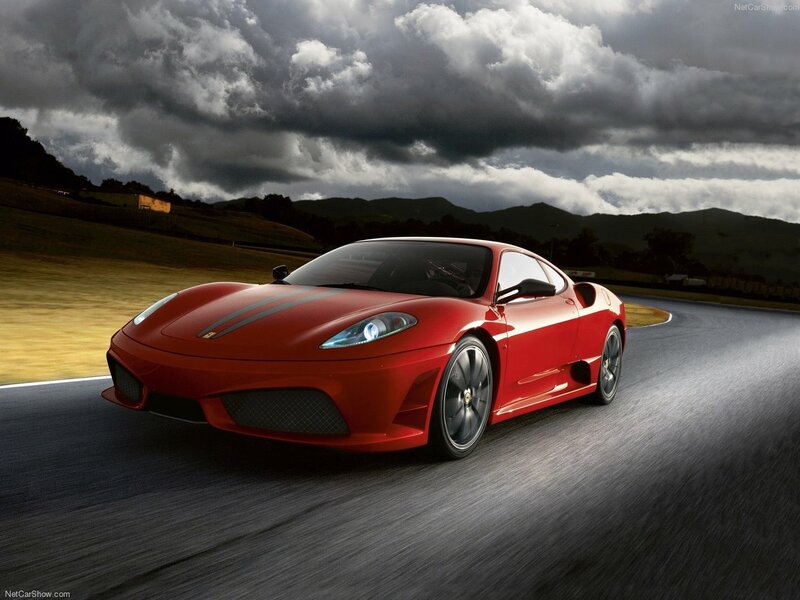 Ferrari unveiled its track version of the F458 Italia, the "F458 Challenge". Make Godzilla Growl. Motoring journalist, Lindani Buthelezi of the Mercury reports on Race Sound newest product on offer from Tubi Style for the Nissan GTR. The Drive Times and Star Motoring reported on Race Sound saying, "Exhaust system that revs cars up"
Race Sound was featured in the July edition of the Leadership Magazine with the title, "Rev my motor, baby!" 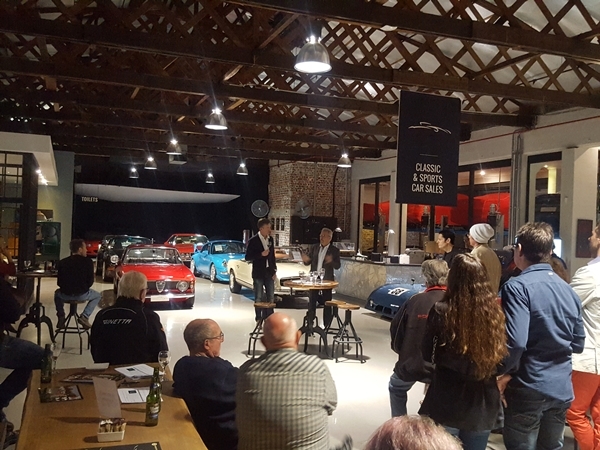 Business Day Motoring reported on Race Sound saying, " Sounds of silence are not on the agenda for this new custom-built product manufacturer."